4 Adolescentes deciden ir a ver a un amigo mutuo a Bangkok y hacer una pequeña reunion para invocar unos fantasmas con la ayuda de un viejo libro, 10 maneras de ver la vida y 10 maneras de morirla en una misma noche. 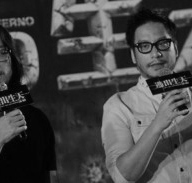 "Fans of the series will get a kick out of two sly references to the original film. The first is a rerun of the elevator scene (this time the lift's full of ghosts), and the second is a twisted little joke involving the little boy from the hallway. Goofy bits like that make for great fun, but the lack of focus in the screenplay (the characters just wander from set piece to set piece until the movie remembers the plot and brings everyone back to Thailand) and sense of inconsequentiality to the terror (creepy though they are, the ghosts never pose a real threat; an emotionally hefty finale doesn't quite mesh with what comes before) leave the film a little too much on the forgettable side. 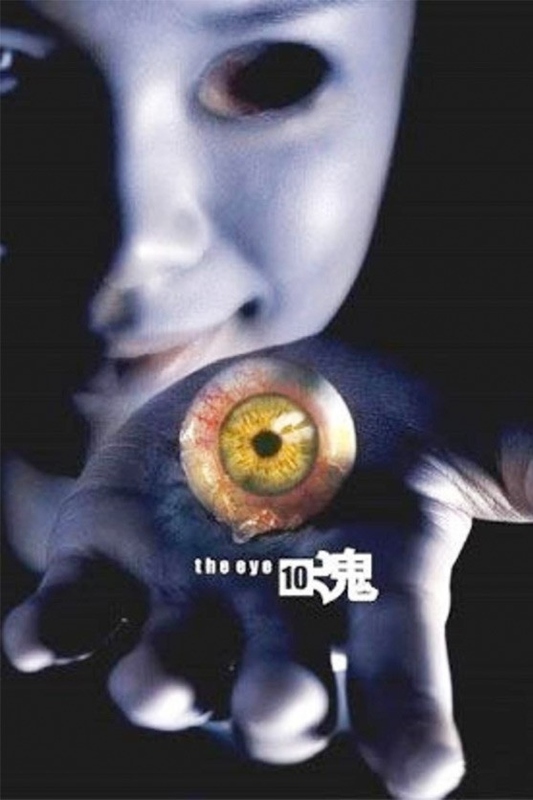 As such, "The Eye 3" is plenty fun but ultimately lacks the kick the franchise has previously provided."